I can’t tell you how much of a life saver this food has been. Literally. I have an 18 year old cat who stopped eating hard food. She has her spurts of eating her brothers wellness dry cat food, but normally she’ll stay away from dry. 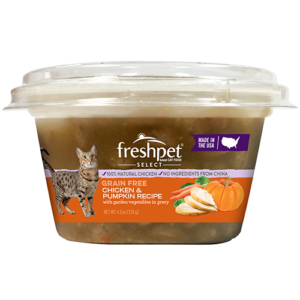 Being the crazy pet owner Mom that I am, I’ve been gotten tired of buying traditional canned food for my cats. With canned food comes a bunch of preservatives, and additives. Plus, I was spending $30+ a week on high end wet cat food. 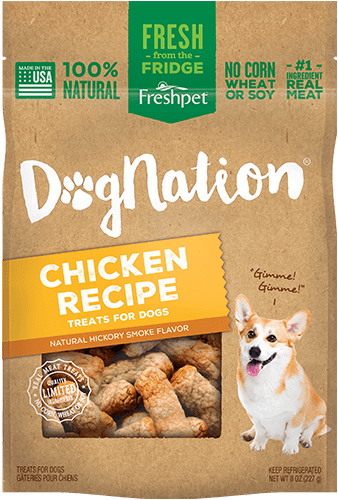 After coming across fresh pet and reading the ingredients, I was blown away on how great these ingredients were! Since feeding my senior cat fresh pet, she’s been able to gain her weight back. Not only that, but she has ENERGY! What 18 year old cat can run from room to room, with pooping out after just a few moments? 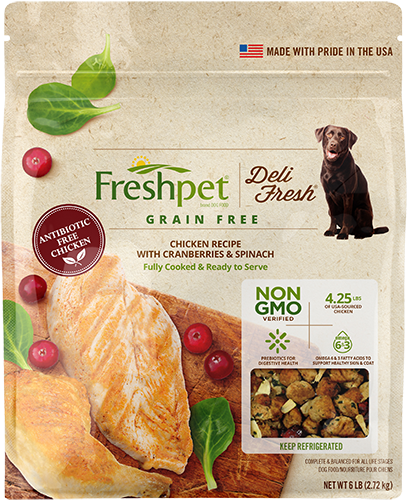 I will continue to love, and spread the word about fresh pet. They’re simply amazing!